Mary Jackson - For the Industry. By the Industry. Mary Jackson is the founder and managing partner of Jackson Vaughn Public Strategies (JVPS). Prior to establishing JVPS, Mary built and directed a successful Corporate Affairs team. She most recently served as Senior Vice President of Corporate Affairs and Chief Legislative Officer for Cash America International, Inc. (NYSE:CSH). For 25 years, Mary coordinated government relations, corporate communications and public relations in line with the company’s retail and online business strategies. She effectively managed a multi-million dollar budget and a team of 18. Domestically, she is an expert in the financial services industry in Washington, D.C. and 33 states. She has spent the last 18 years primarily focused on federal lobbying. Internationally, she has experience with projects in the United Kingdom, Australia, Canada and Mexico. Mary is active in several professional associations on behalf of clients. 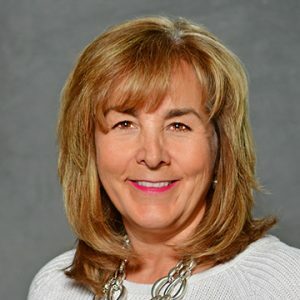 She serves as a Board Member and Executive Committee Leader for the Online Lenders Alliance (OLA) and formally a board member with the Community Financial Services Association (CFSA).